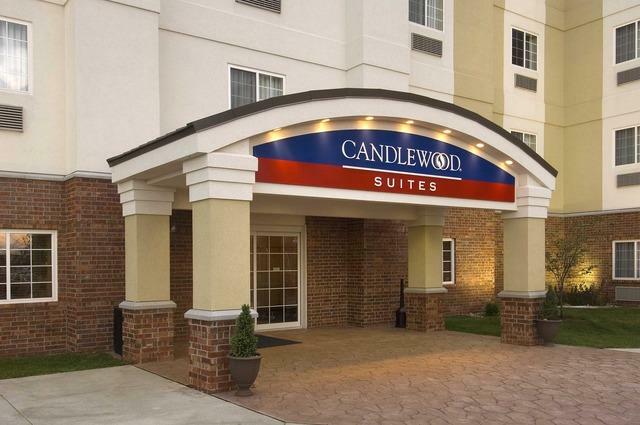 Thoughtfully positioned off I-820, with convenient access to I-35W, the Candlewood Suites® Hotel Dallas - Fort Worth / Fossil Creek offers discerning travelers pet-friendly accommodations. Our hotel location is by significant destinations within a short drive of the hotel include Will Rogers Coliseum, Fort Worth Convention Center, Fort Worth Stockyards and Fort Worth Zoo, Sundance Square and the downtown area offer unbeatable shopping and entertainment to boot. 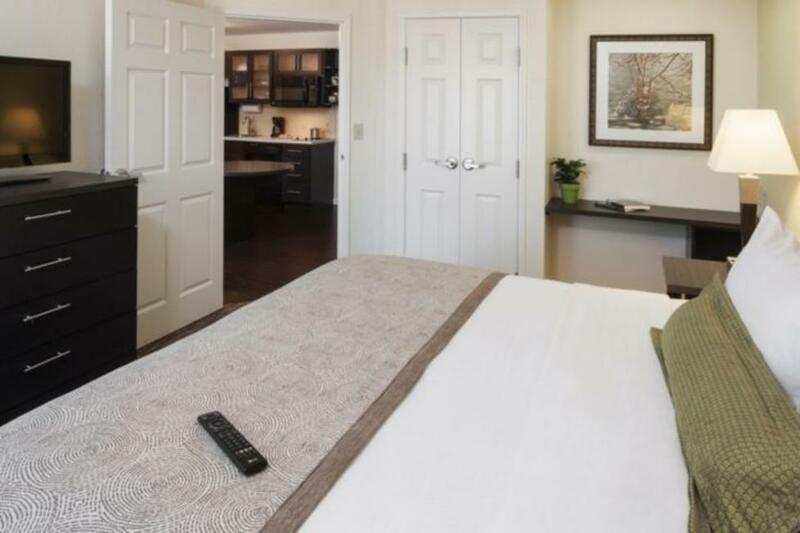 Well-suited for a brief visit or an extended stay, our hotel's Fort Worth property promises Texas travelers the amenities they need, from perks like free WIFI access, 24-hour Fitness Center, and free laundry facilities. "Consider Us Home" and you can count on a fantastic trip! Additional Guestroom Information: Pets allowed with nonrefundable fee of $50 for the 1st night and $10 for each add. night up to $150. Entire pet fee charged at arrival. Each pet must weigh less than 80lbs. Agreement must be signed at check-in. Current vaccination records may be required.